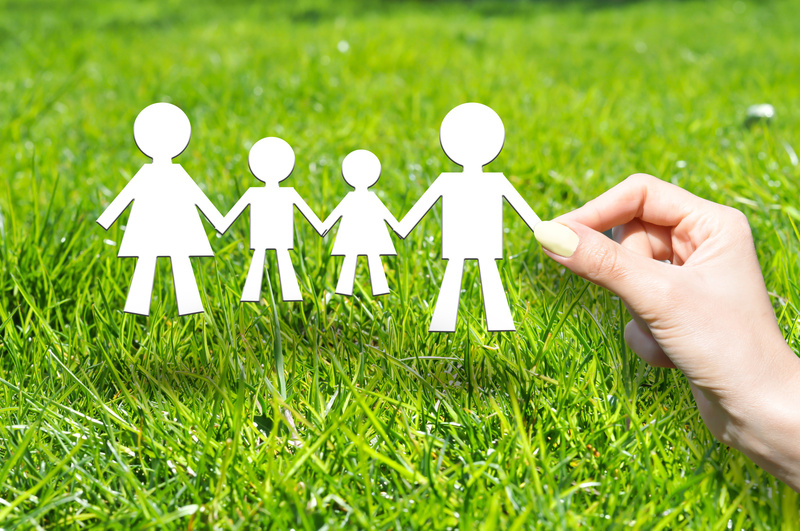 Home > General Articles > Which Type Of Life Insurance Is Best For You? Term Life Insurance: This acts as a temporary relief and is less expensive than the standard policy. These policies are intended for short-term needs, such as paying off a mortgage, starting a business, or ensuring your child is able to receive a college education. Whole Life Insurance: This permanent form of life insurance protection provides you with guaranteed death benefits, guaranteed premiums, and a guaranteed cash value that will increase year after year. These policies are important for anyone who has someone else depending on them financially. Universal Life Insurance: Universal policies provide the insured with the ability to alter their death benefits and premiums. Cash value in these types of life insurance policies earn interest at a current rate. For help finding the perfect life insurance policy that will work best to keep your loved ones financially stable, contact the independent insurance professionals at The Schwab Agency in Colleyville, Texas.